Just an hour's drive from Beirut and 2000 meters up the beautiful Mount Lebanon, Intercontinental Mountain Resort & Spa Mzaar is the ideal setting to find the sense of well-being that only an active, healthy vacation can bring. 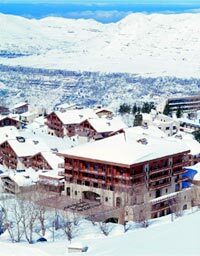 With direct access to 18 slopes from the Hotel terrace, Intercontinental Mountain Resort & Spa is acclaimed as the premier ski destination in the Middle East. 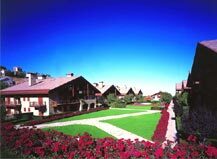 At the resort's very heart is the six-floor-high "Atrium", which forms a bustling hub leading to all the hotel's facilites: restaurants, shops, recreational activities and guest rooms. The corridors on guest floors are open galleries with a view onto the "Main Lounge", a warm and inviting meeting place. All 131 rooms have an open and spectacular view, most from private balconies. Some look out onto the ski slopes, others over the private gardens, but all capture the natural beauty of the area. The accommodation includes 20 spacious Suites, each with varying combinations of special features such as multiple bedrooms, private dining facilities and jacuzzi. 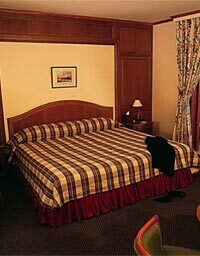 All are warm with wood and cosy in the style of Alpine chalets, but with luxury and comfort. 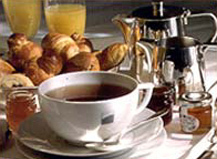 Intercontinental Resort Mountain & Spa Mzaar offers a variety of ways to enjoy food. La Tavola an authentic Italian restaurant with its open kitchen. The Galler chocolates shops with its Salon de The offering hot chocolate & a wide variety of premium quality chocolates. Also Chocolate Mania the hotelss snack-bar or El Gaucho the Latino Pub which is combination of ethnic trendy place with a Latin inspired style.